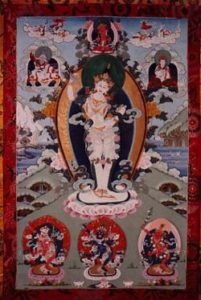 This Dakini Day occurs during a weekend retreat with Lama Rigzin Drolma (Anne C. Klein). 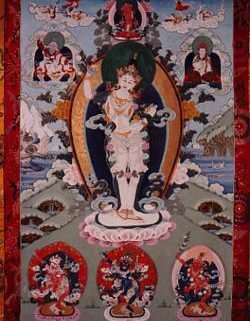 There will be no Dakini tsog at ODD this weekend. If you would like to do tsog at home, please click here for some general guidelines.